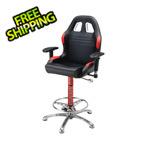 Enjoy fast and free shipping on this Pitstop Furniture racing-style furniture set. 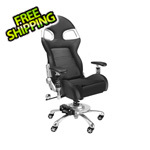 This set includes one GT Receiver Chair, one GT Receiver Footrest and one Chicane side table. 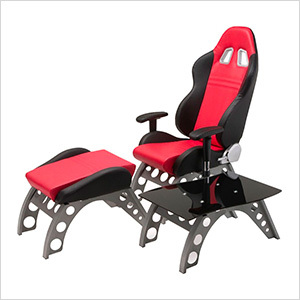 Racing inspired design makes this and ideal setup for car and automotive enthusiasts or for someone who just want to stand out above the crowd. 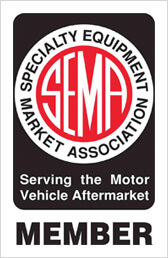 Pitstop racing inspired furniture will turn your humdrum office into a workspace fit for a racing legend!